From the Book Jacket: "Like the sun, I'm here to shine." I Am Enough is an essential book for everyone - an inspiring lyrical ode to loving who you are, respecting others, and being kind to one another. Why It's On My Bookshelf: This year I am going to be doing more groups on self-esteem and needed some new resources to help guide my work. This book is so beautiful and I see it setting the tone for the group sessions and an art project. The illustrations are gorgeous and the words are so uplifting. 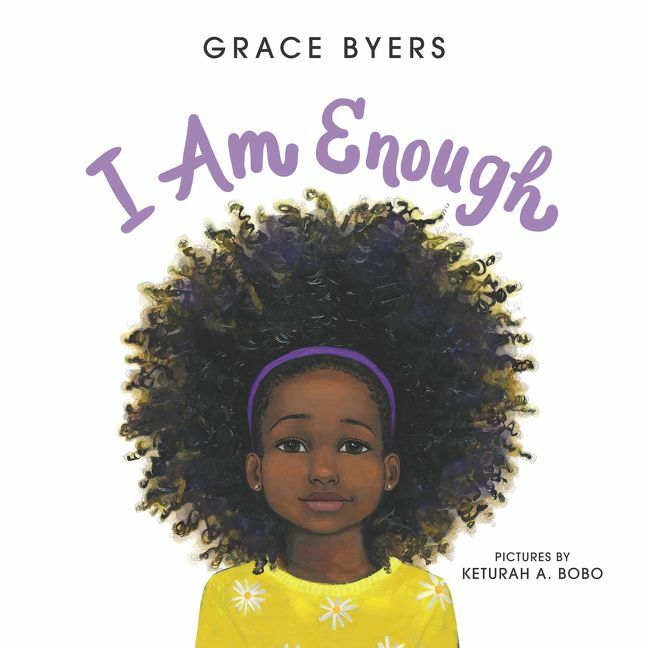 Excited to share this with students and express to them that they are MORE than enough.